With Naviance Summer Institute 2017 only a couple weeks away, we want to make sure that you are prepared to have an awesome conference experience. Below is a quick checklist and packing tips to make the most of your time at NSI. 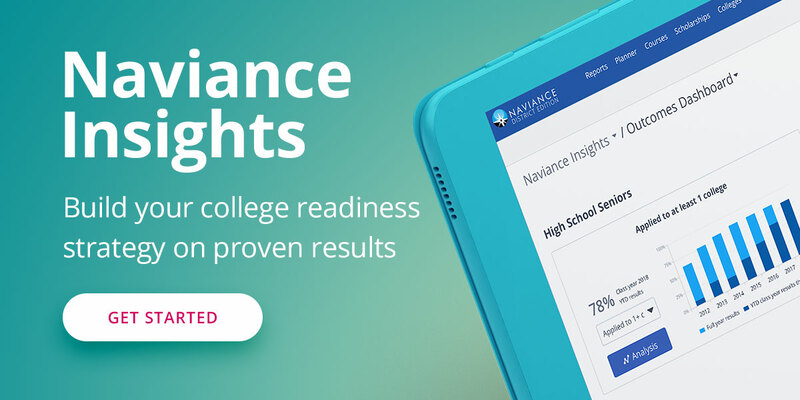 Download the mobile app: A week prior to the conference you’ll be able to download the Naviance Summer Institute mobile app. If you are already registered for the event, you’ll receive an email once the mobile app is ‘live’ and available to be downloaded. Join the Welcome Event and College Fair: Kick off the conference on Tuesday, July 11th at 4PM with an afternoon of carnival games, hors d'oeuvres, and networking with our Higher Education Partners. Don’t forget the essentials! Business cards, laptop, tablet or mobile device, power cord, chargers, and notebook. Dress up & join us for our 10-Year Celebration - Roaring 20s theme! The theme of the evening is "A Night of Chance". Come dressed as a high roller, as you might go home with some winnings of your own! We encourage you to dress your best in 20's attire! Dinner, music, and fun to be provided. Note: Guests may attend for an additional fee of $75. All guests must be 21 years of age or older. Sign up for pre-conference courses: NSI 2017 pre-conference courses are organized into categories geared toward beginner and advanced Naviance users. Click here to find out which ones are right for you! Interested in a free shirt? Sign up for the Counselor Community in the Hobsons hub and receive a free NSI 2017 t-shirt (while supplies last). Social Media: Let folks know you are coming to NSI, what you’re looking forward to, what you hope to learn, and who you’d like to meet. Don’t forget to include #NSI2017! We look forward to seeing you in Orlando soon!